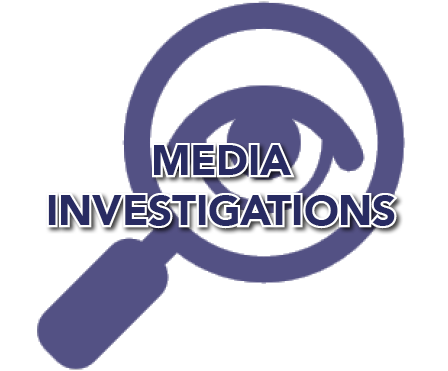 Using the links below will allow you to access some of our investigation reports. These are split into private investigations, which have been anonymised except where permission has been granted to identify the site due to its public nature, and media investigations. We publish non-technical investigation reports on the website for peer review, as we always welcome constructive comments about our investigations. We also have some links to non ghost related investigations which might be of interest to readers.